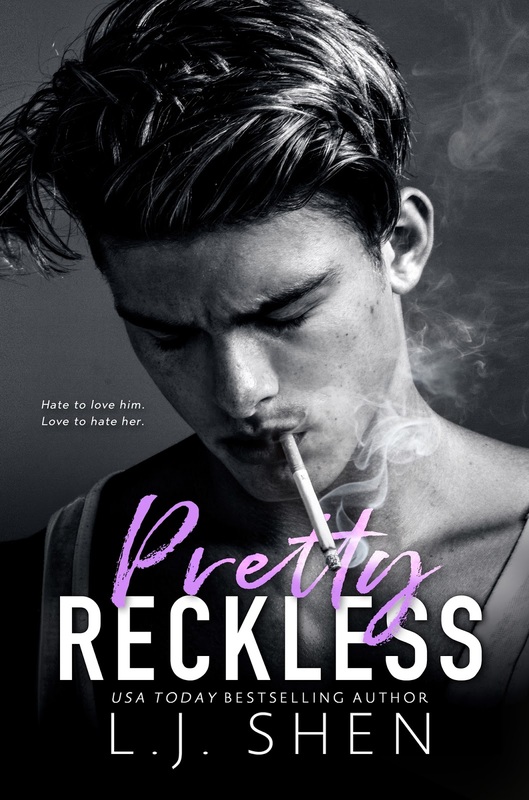 Pretty Reckless, the first standalone in the highly anticipated All Saints High series from USA Today bestselling author L.J. 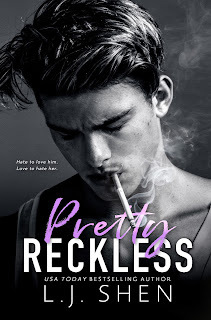 Shen, is coming April 29th and we have the gasp-worthy cover! I can't wait to read this forbidden romance.